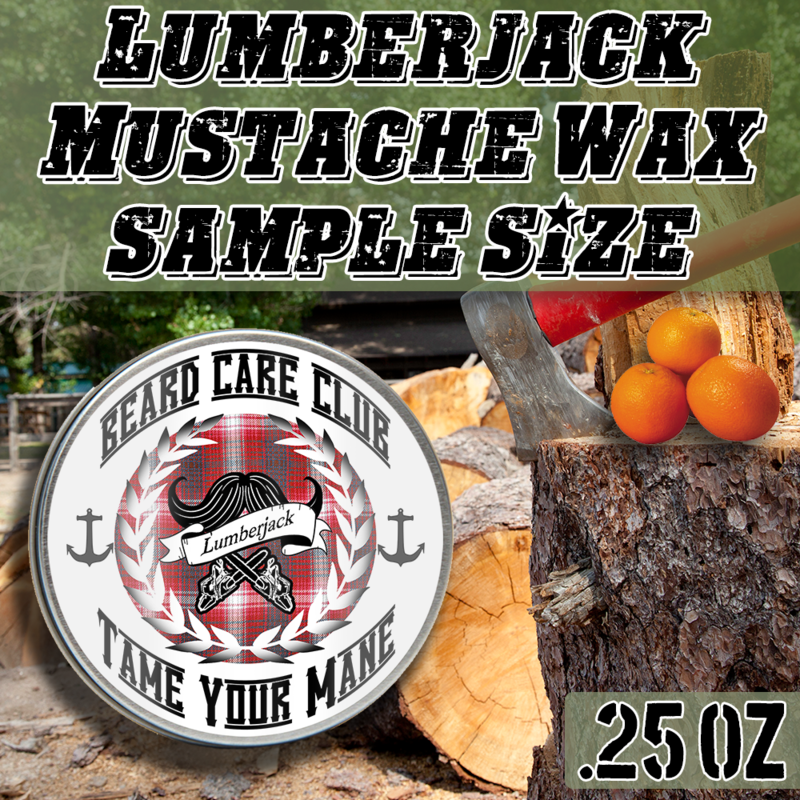 Mustache wax has added bees wax to help style your mustache any which way you want. Even Salvador Dali would be impressed. Our waxes are smooth not gritty, and offer the right amount of oils to ensure your mustache doesn't look greasy. Scent Description: No, it doesn't smell like a sweaty man after he just chopped down a tree. This may disappoint some of you, but hopefully the scent of Balsam Fir and Orange Zest will help turn that manly frown upside down. Throw on some of our Lumberjack Beard Balm and smell like you've been rolling around in pine needles and citrus throughout the day! Lumberjack pairs nicely with some arm candy at your side.